Helping students learn is our primary concern as educators, but that can definitely prove to be challenging in a chaotic classroom environment. Therefore, we must do our best to provide a safe and calm environment for our students. So, how can we most effectively accomplish this? First, let me start off by saying that it is near impossible to have a perfect day, everyday, every year, without facing zero behavioral issues. Let's face it, life just isn't perfect. However, there are definitely a few things that can be done to guarantee less behavioral issues in upper elementary classrooms, leading to a better learning environment. Classroom rules are vital for effective classroom management. Every class, teacher, and situation is different, so students must know what behavior is expected while they are under your supervision. Leave the guess work out. This means that rules should be posted, discussed, and referred to often. There are definitely different philosophies on how these rules should be introduced, but I generally display two classroom rules: Work Hard and Be Kind. We then discuss 'subrules' for these by asking, "What does working hard look like?" and "How can we show kindness towards one another?" Students write extensions of the rules on sticky notes or index cards and we post them on the wall next to our two main rules. This allows us to reflect on what is acceptable, and what is not. 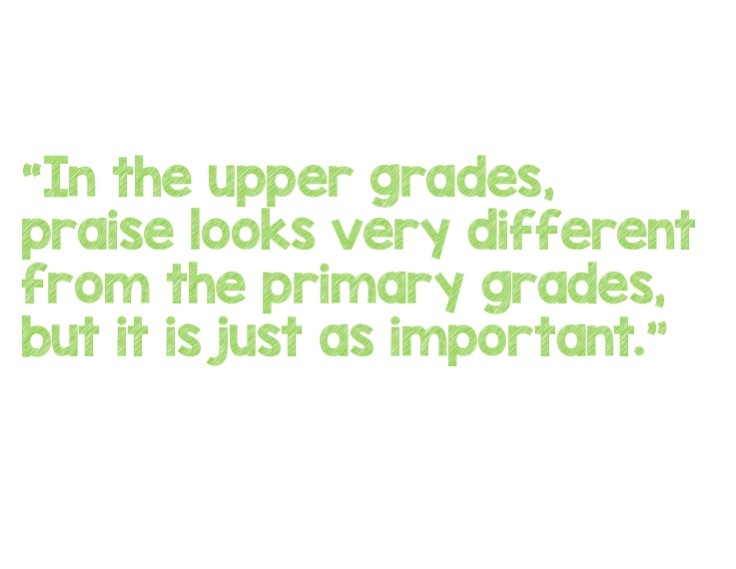 In the upper grades, praise looks very different from the primary grades, but it is just as important. You DON'T want to say something like, "I love the way Steven is sitting quietly while he is doing his work." 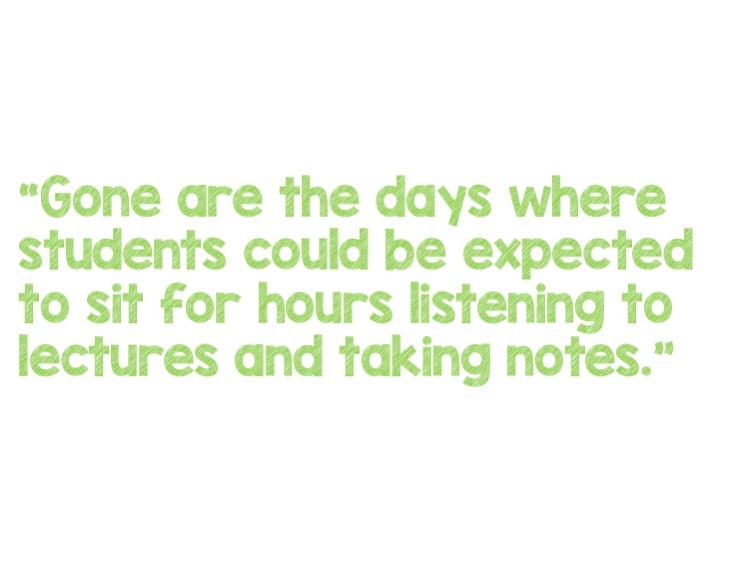 Rather, when a student participates in class or shows thinking and effort, acknowledgement is key. 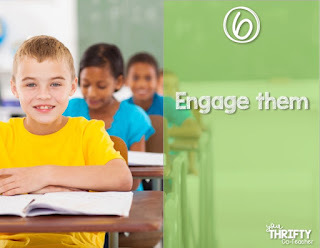 It can be running over and giving the student a high five (or high ten), standing on a chair and making up a chant while the other students echo it, or any other exaggerated praise that you can think of, but JUST DO IT! Kids enjoy the silliness and acknowledgement, even in the intermediate grades. This definitely could be number 1! 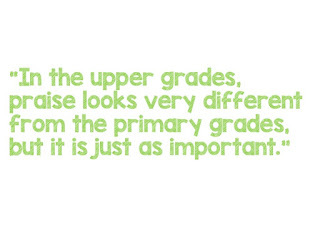 In the upper grades, I have had much success with students just because they feel respected. I rarely, if ever, raise my voice. Well, that's a lie. I do tend to speak VERY loudly as I teach, but that's only to show enthusiasm, so that doesn't really count. ;) However, I rarely raise my voice at students to address unacceptable behavior. I do, of course, address it by looking over, using close proximity, calling out a name as I teach, etc. 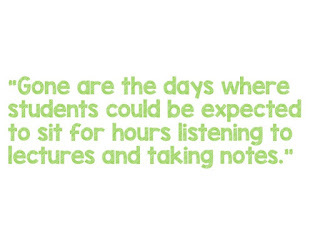 When I see a behavior that is definitely becoming too much, I ask the student to move, and once everyone is working independently, we take it to a quiet corner in the classroom or outside where we discuss the incident. Having private discussions about expectations has definitely proven to work most of the time. 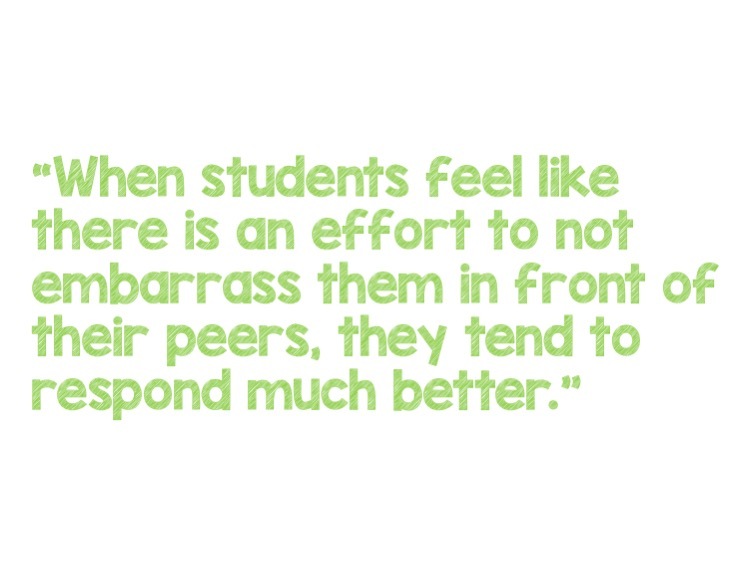 When students feel like there is an effort to not embarrass them in front of their peers, they tend to respond much better. Being in fourth, fifth, or sixth grade, peer acceptance is HUGE. 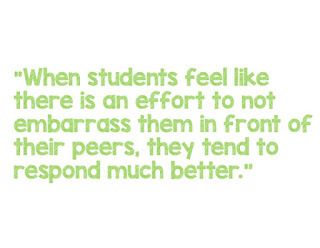 If students feel loved, appreciated, and respected, they definitely put forth more effort into their conduct. This one is short and sweet, but not less important than any of the others. 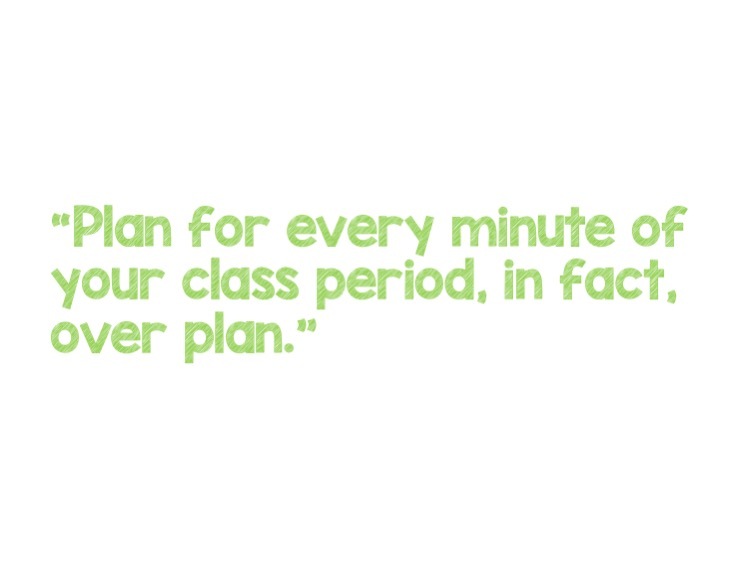 Plan for every minute of your class period, in fact, over plan. This avoids any down time; hence, averting misconduct. It's simple, if students are working on a task with a set time frame, they are more likely to focus on the task at hand rather than on other less likable behaviors. 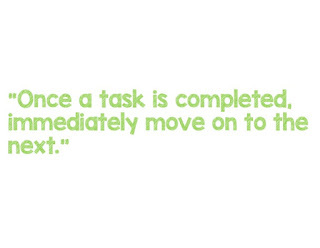 Once a task is complete, immediately move on to the next. Know what is coming up next, even if it means having a sticky not or clipboard in hand. Running the classroom should be like participating in a play, know what the next line or act will be and just move straight into it. 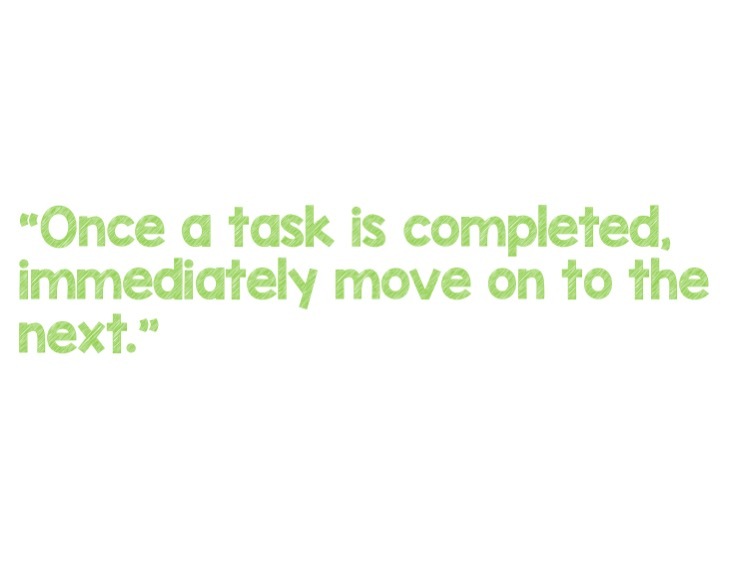 Something else to keep in mind, don't spend too much time on one given task. I try to keep my fifth graders' tasks to no more than 30 minutes. Keep things moving by being strategic with the time allotted, and set a timer. Don't be afraid to set the timer for a few minutes less that you think you need. If the timer goes off and you notice that students have been working vigilantly, but still need more time,allocate a few more minutes on the timer at that moment. In my experience, it's been better to add a few minutes every once in a while, rather than allotting extra time right from the start. Let's also not forget to engage them with laughter. Students need to know that teachers can be fun. This is definitely beneficial because if they enjoy being in class, they are less likely to engage in unwanted behaviors. Now, of course there will be circumstances where, even if you followed the first 6 steps, behavioral issues will still arise, so consequences must be given. 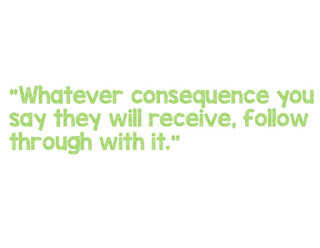 Whatever consequence you say they will receive, follow through with it. Students at this age will call your bluff. If you tell them they will have lunch detention, give them lunch detention. If you say you will be calling home, call home. Students need to know that when you state something, you mean it. 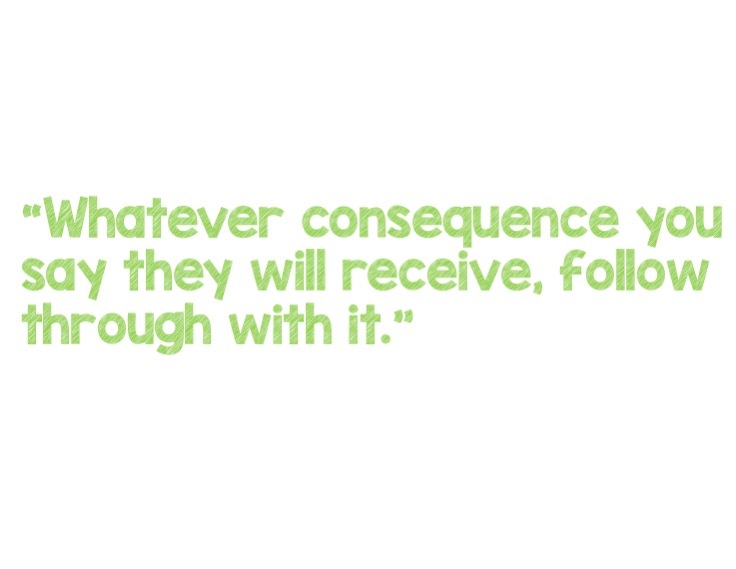 This helps them assess their behavior in the future if they do not want to endure the consequence set out for them. Following these 7 rules consistently, have been life changing in my intermediate elementary classrooms. It has helped us build fun memories in a respectful manner, while learning in a rigorous and engaging atmosphere. 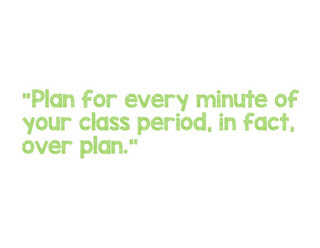 Sharing is caring, so if you any other classroom management tips for upper elementary classrooms, please share below. We would love to read all about it.